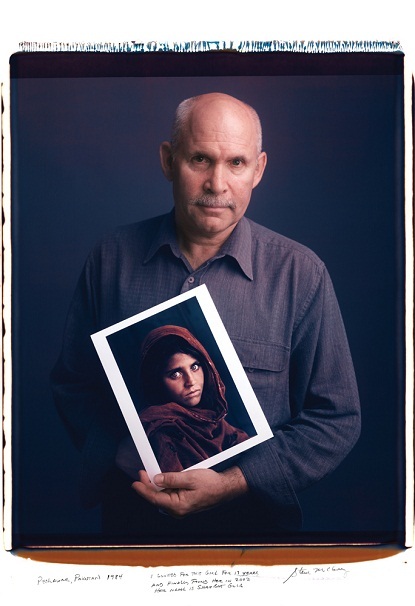 Steve McCurry holds his 1984 photo of a young woman from Peshawar, Pakistan. Lyle Owerko: "No one knew such a beautiful warm day would serve as the backdrop to one of the most painful and confusing events to the heart of mankind - 9/11. 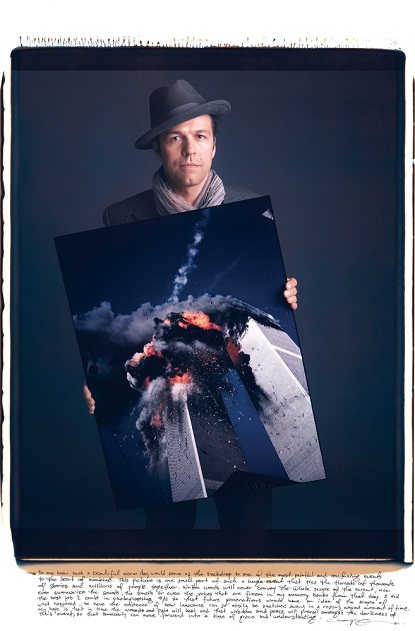 A few years ago, Tim Mantoani embarked on an amazing project using the legendary 20x24 Polaroid format camera. The finished product is a book full of super talented photographers holding their iconic shots that was just recently published. 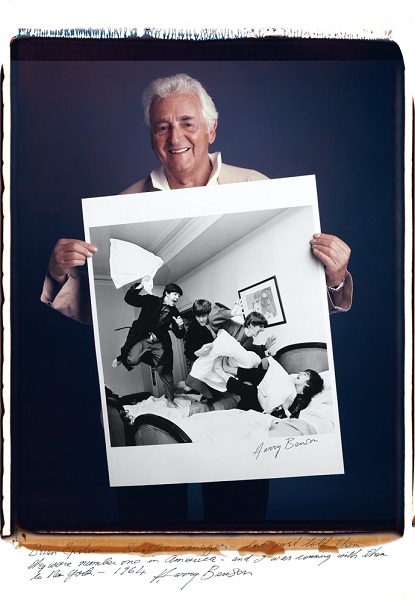 He wanted people to acknowledge and celebrate the incredibly talented photogs behind those well-known images that we are so familiar with, yet not many of us can name the photographers who took them. He also wanted to credit them for the amazing work they have done and let us know "that iconic photos don't just happen, that cameras didn’t make these photos, the photographers made them." o gosh, this is astonishing! Oh my God! This is amazing, Historic and just mind-blowing. Very interesting. It's nice for the artist to be seen as well. Love this! 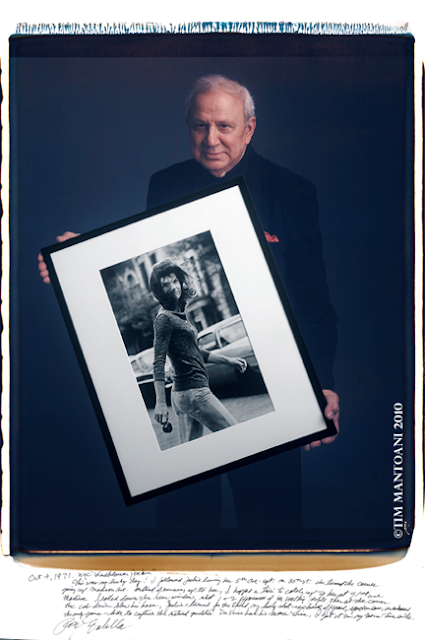 Did you ever see the documentary about Ron Galella, and his...well...obsession with Jackie? It was a great doc, a little disturbing and kind of sad but shed so much light into both these people. Goodness! This is definitely a must in everyone's home. 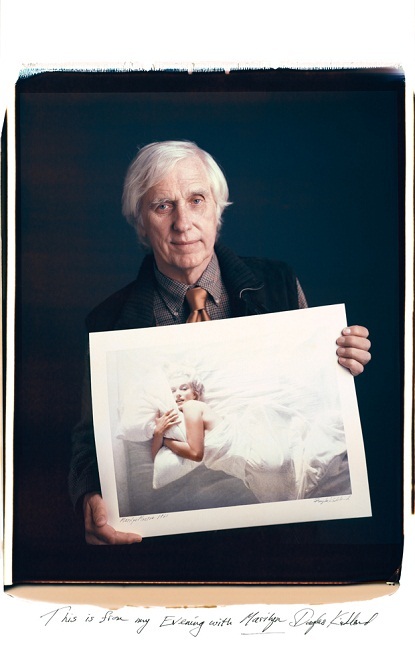 Giving tribute to photographers makes us realize that it was a soul behind that camera. Oh I love this project, what a neat concept! Oh I love this. I love seeing the artist behind the object. this is BEYOND cool. thanks for sharing! How fascinating! I love that the people behind the iconic imagery are getting their chance to shine! I just love projects that represent the people who make great art. People know all of these pictures and yet it's awesome that this fellow made a book to tell you about the people who made these images we all know. It's a beautiful thing when creative people get noticed for what they have done in the world! it must be amazing to be the author of images like that... They are iconic for sure!